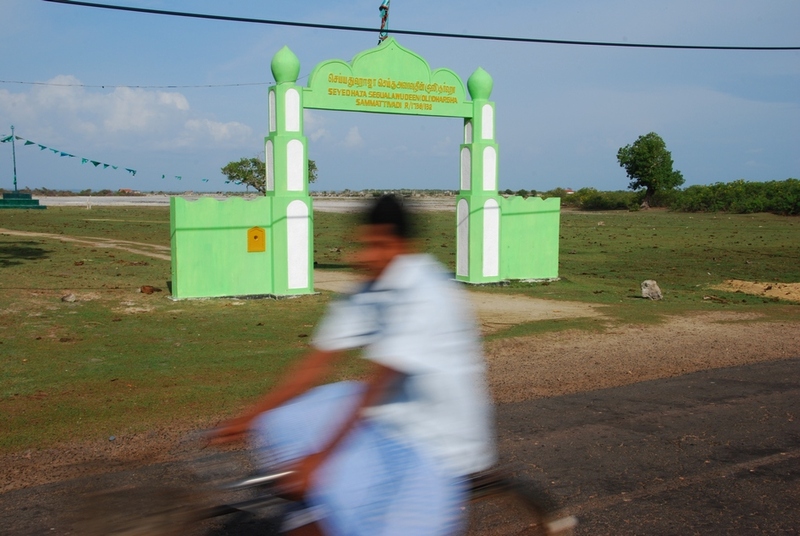 Aug 18, 2009 - I drove north from Negombo to Puttalam. 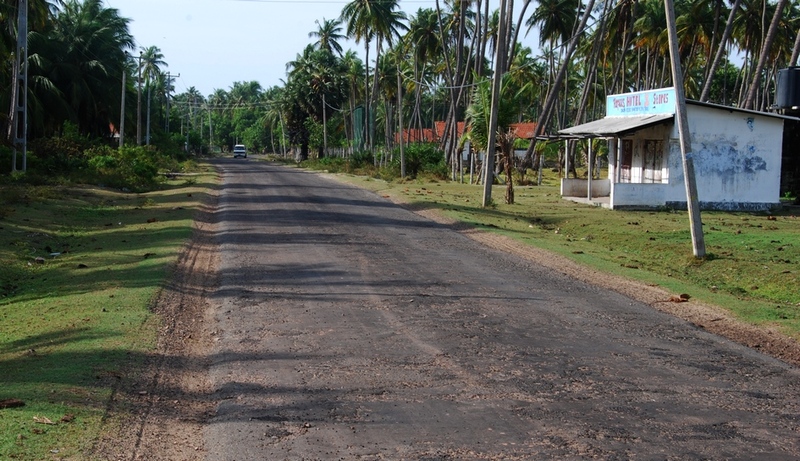 The second half of the drive took me through coconut plantations and was rather enjoyable. I made part of the journey twice as a result of leaving my rain jacket and pants at the guest house I was staying at in Negombo. Swift. I have been pleasantly surprised to discover traffic is much more subdued than it was in Indonesia. It can still be a bit harrowing but thus far it is not so bad. You still have the ‘size matters’ philosophy at work, unconcerned livestock milling about in the road, and people refusing to even peek at oncoming traffic while darting out from behind buses like a game of frogger but overall there is much less volume. I have also found many folks driving at a reasonable rate of speed. In fact some could even be classified as ‘slow’. Very, very refreshing. One thing I do see a lot more of is bicycles which does require vigilance as cyclists seem to have little need for keeping to one side of the road. Multiple passengers is also not uncommon. I saw a man riding a bike with his wife on the handle bars holding a baby. Somebody call the circus. 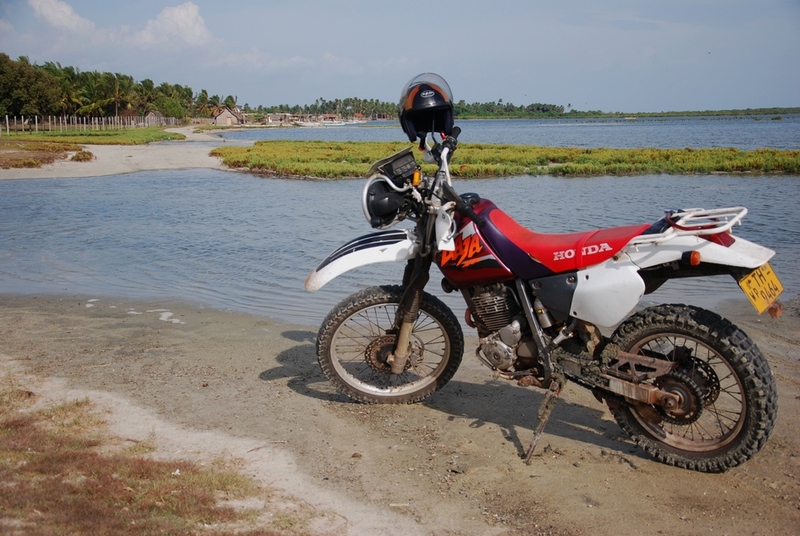 After I found reasonable lodging I went for a spin out on a nearby peninsula to the town of Kalpitiya. I came upon my first military check point and was ushered through without incident. I was asked where I was going but I believe this was more out of curiosity than anything else. 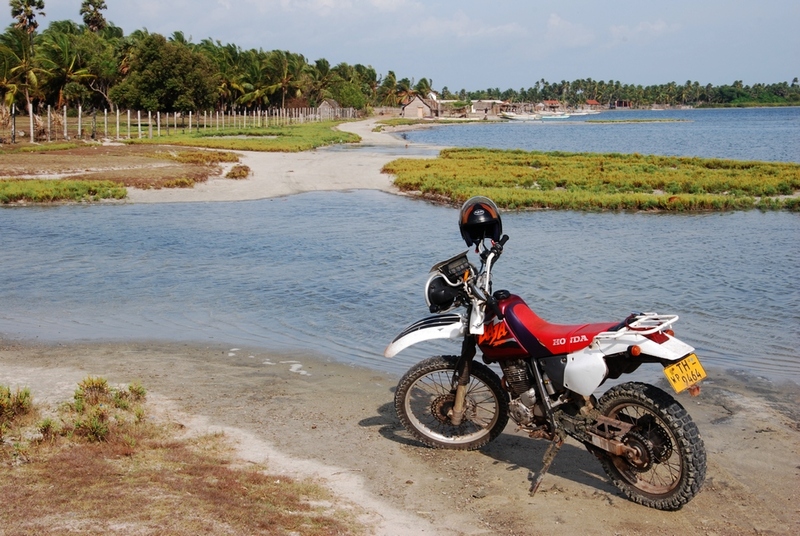 Tourists do not venture out this way very frequently and they certainly do not come cruising by on a dirt bike. I received many of the familiar ‘what the hell is that and why is it here’ stares. I'm so accustomed it is almost most like coming home. There was not really much to see along the way. There is an old Dutch fort in Kalitiya but it is occupied by the military so there was no chance of sneaking a peek. I was hoping to explore Wilpattu National Park (about 35 km north of Puttalam) but the outlook is not so good. The Lonely Planet said it would probably be closed by the military due to security reasons (not really sure exactly what that means). After making a call a hotel employee informed that it was in fact closed. Fifteen minutes later a gentleman working for a telecommunications company said he was headed there tomorrow. Right. I am tempted to drive to the entrance to see what happens but practically speaking I am not sure what to do when I get there. A guide would be desirable but I am not sure it will be possible to find one. I was hoping the hotel would have some info but no dice. I would like to get a glimpse of some elephants and leopards but I may have to venture elsewhere to do so. 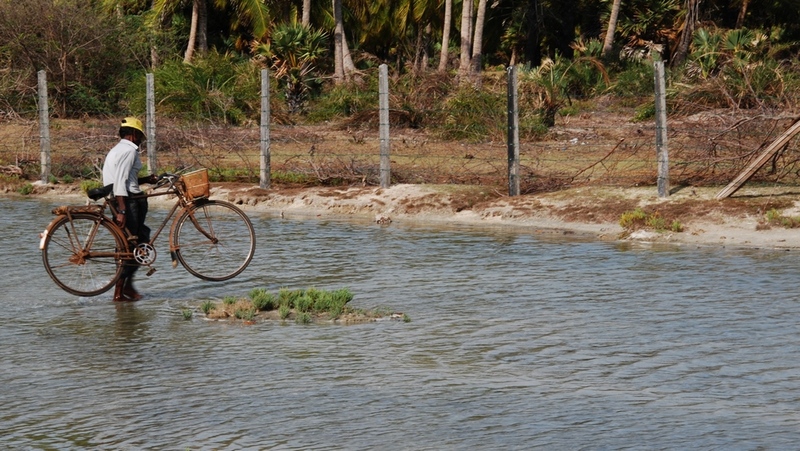 So tomorrow I guess I will move on to the ancient city of Anuradhapura. It may be possible to head into the park from there. If not there are plenty of things to see in that area.